Hotel Sezz Saint-Tropez, France | 10 Most Impressive Eco-Friendly Hotels And Resorts In The World! One of the most luxurious and expensive eco-friendly hotels! The most impressive eco-friendly features of the Hotel Sezz Saint-Tropez are absorbent eucalyptus trees planted around the car park and rainwater recycling. 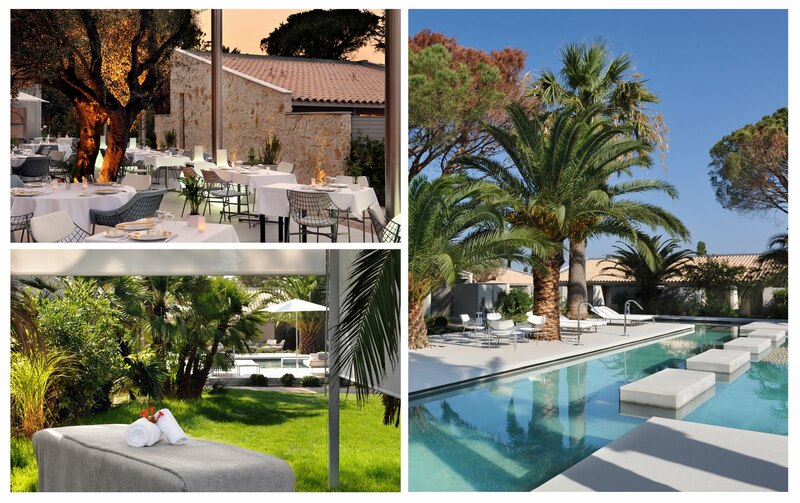 Hotel Sezz Saint-Tropez proves that glamour, luxury and ecological principles can be easily combined. Next: 11 Amazingly Realistic And Cute Toys Made by Katerina Kozunenko!